Heat Paid! 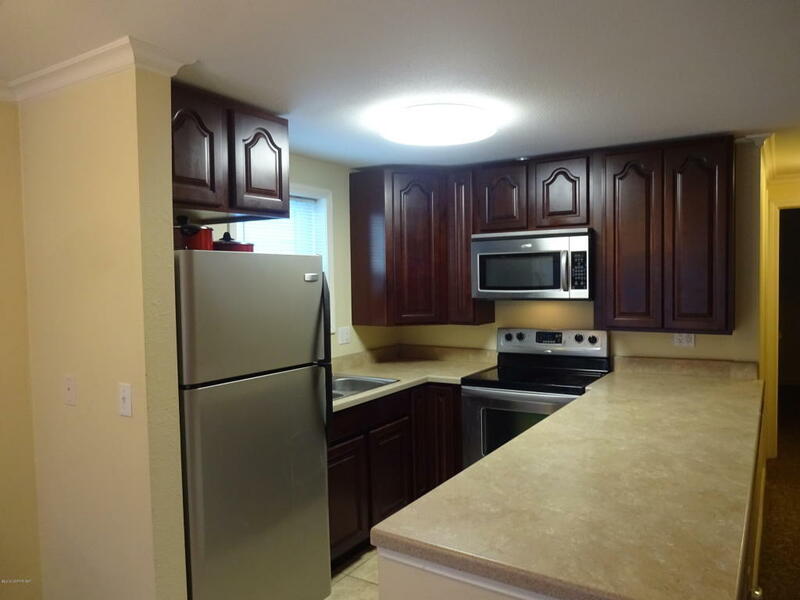 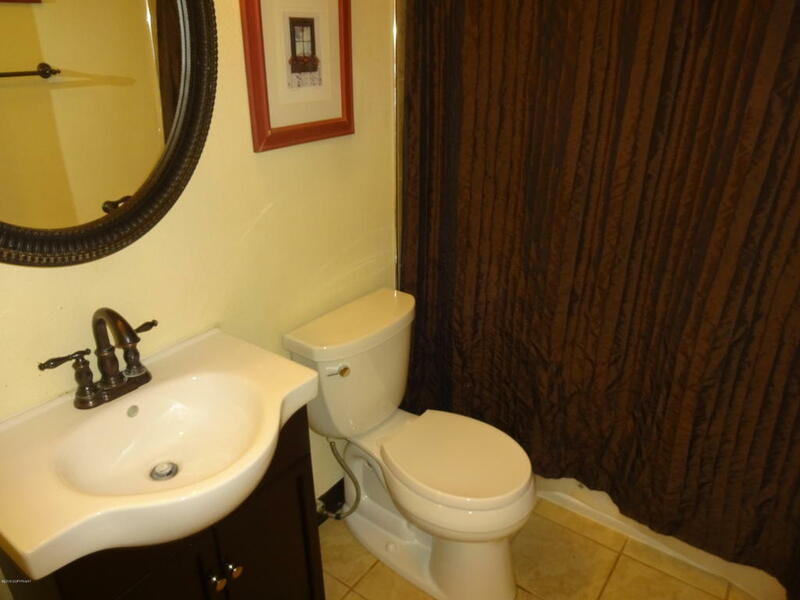 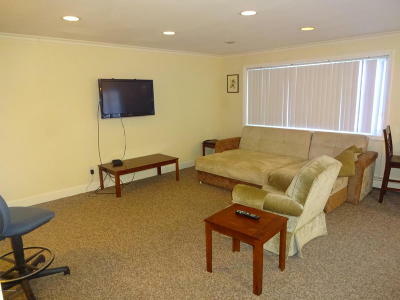 Spacious, gorgeously remodeled corporate rental with 1 bed and 1 bath. 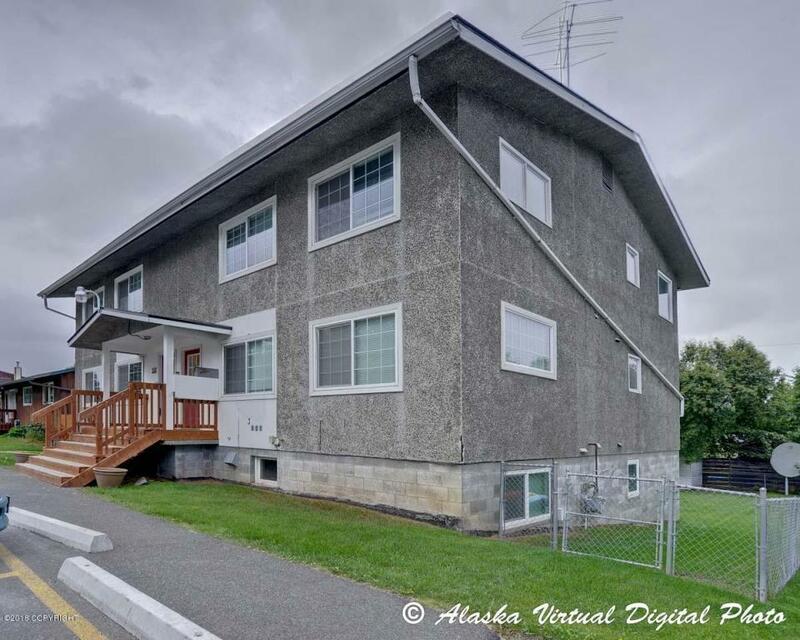 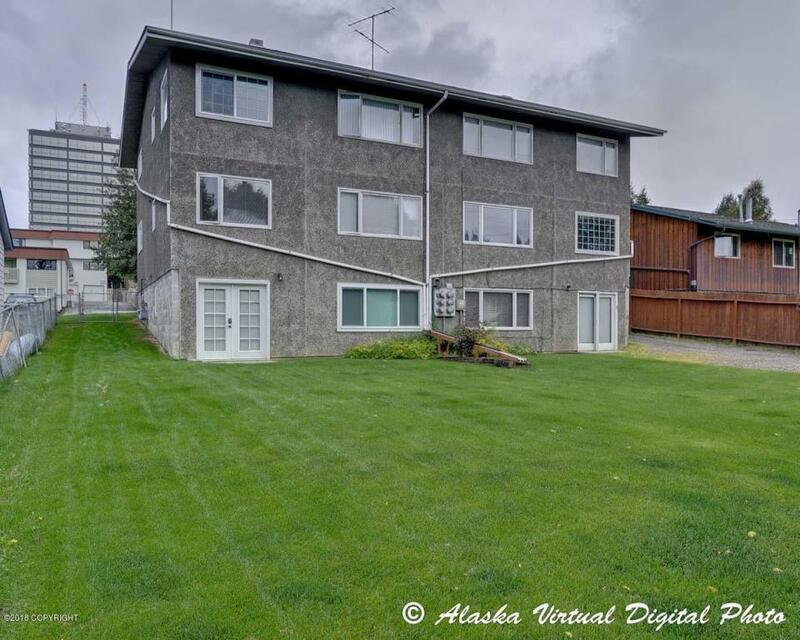 The condo is in a convenient Mid-Town location and is nicely appointed with fantastic features and fenced yard. 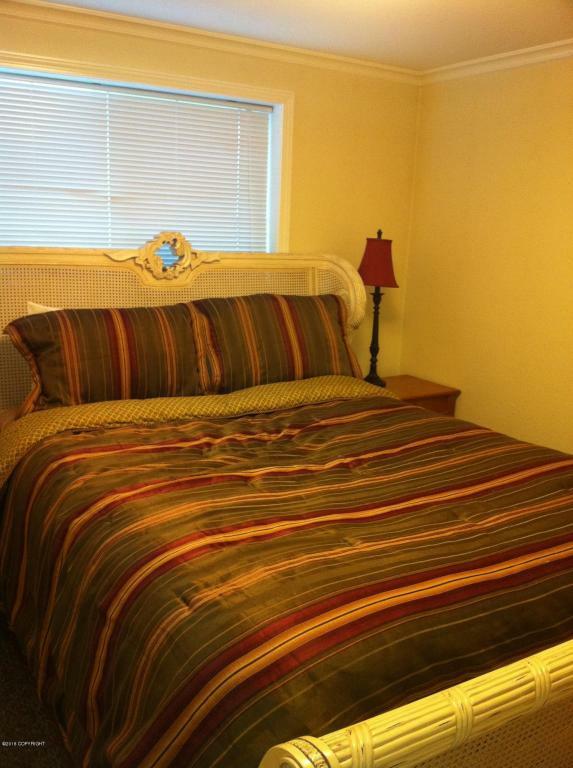 This rental is fully furnished, fully equipped, comfortable and clean! Other amenities include keyless entry, Free Laundry Right Outside Your Door! 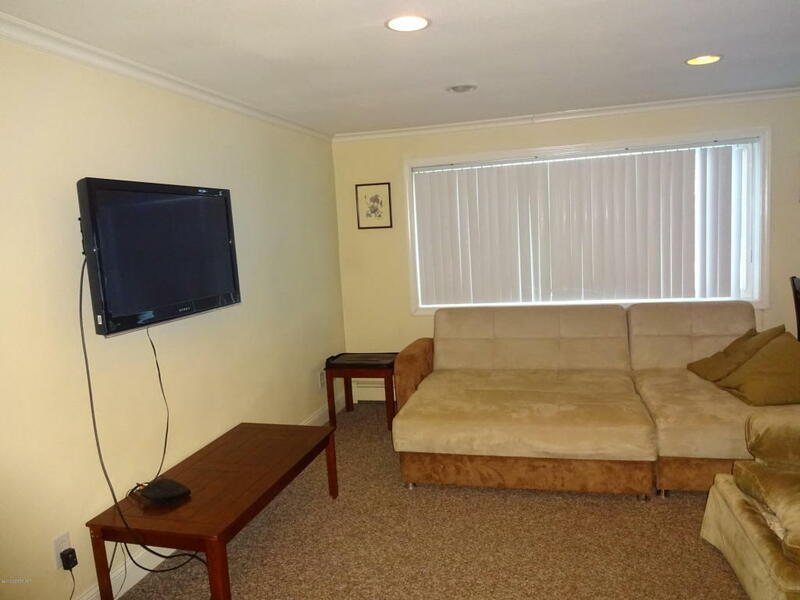 This unit is ideally located with quick access to downtown shopping, dining, entertainment and more!